’s upcoming ship – has just got her coin! 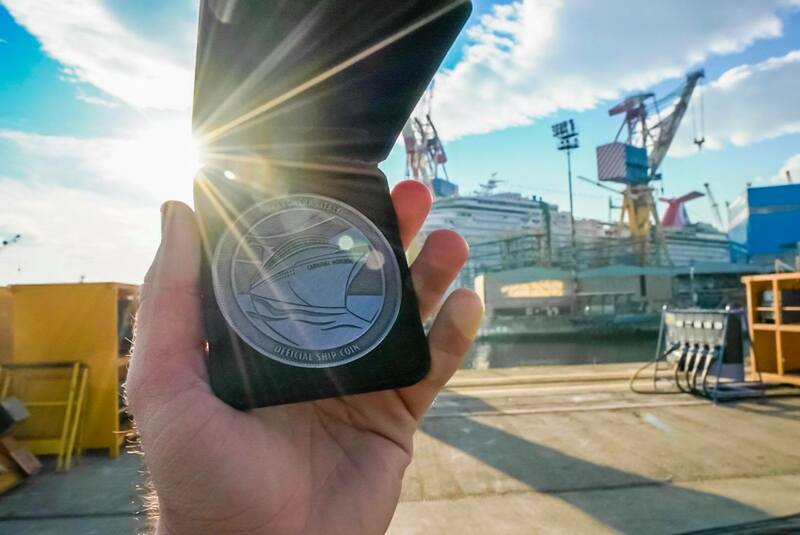 The official coin ceremony is being held in the Fincantieri shipyard in Marghera, Italy. It makes this innovative cruise ship even closer to us! Although Carnival Horizon is expected to be delivered only in March, 2018, the whole cruise world already caught its breath watching Live from Carnival Horizon! ’s most innovative ship will join her sister – Carnival Vista – in the company’s Vista-class. She’ll offer all her guests the amazing dining options, exciting attractions including SkyRide, WaterWorks, SportsSquare and other onboard amenities already beloved by travelers of all ages. 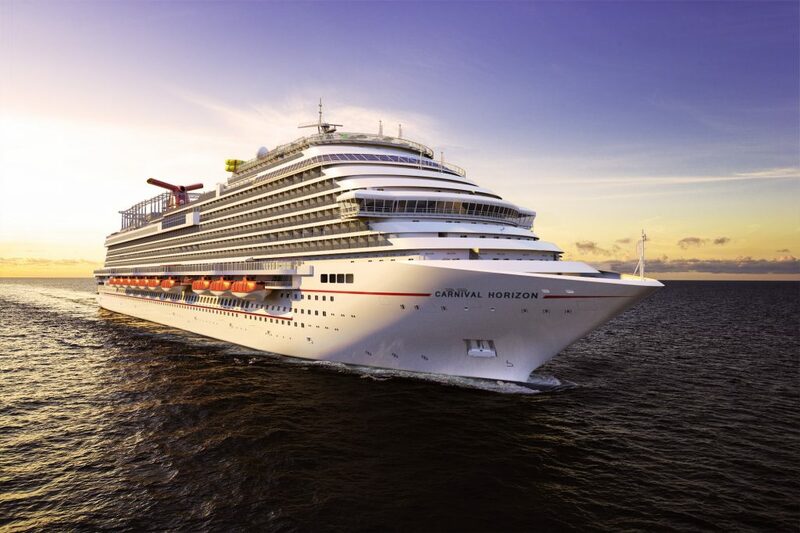 already announced itineraries of its newest Carnival Horizon. She will spend her inaugural season in the Mediterranean. After that the ship is going to cross the Atlantic and set breathtaking Caribbean sailings throughout the year. By the way, reservations for all the Horizon’s voyages are already open! Who will be the first to find this luck coin? Carnival Horizon has just been floated out! 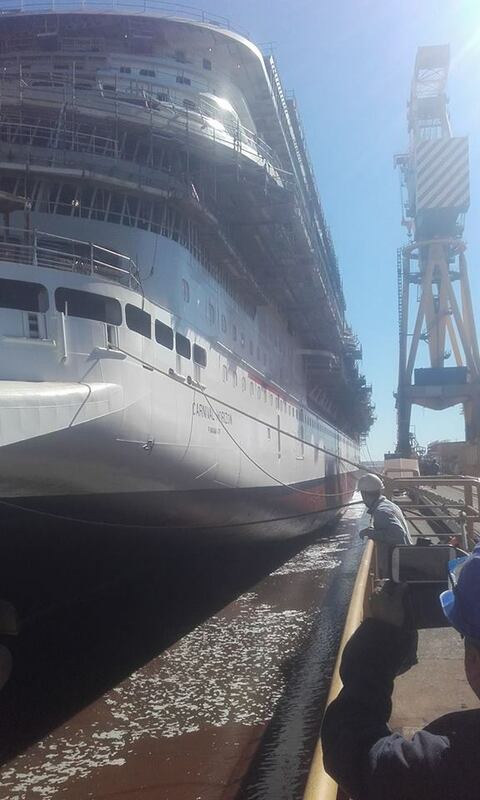 Her dry dock is completed - it's time for wet dock! You can watch Live from Carnival Horizon here!